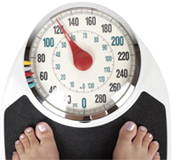 Hypnotherapy and CBT combine to offer one of the most successful ways of losing weight. By accessing the subconscious mind and bypassing the self critical censors it is possible to change your relationship with food for ever. Imagine conquering those cravings...eating only when you're hungry....and recognising when to stop. As well as learning techniques that help you embrace your changing feelings, thoughts and behaviour around food. 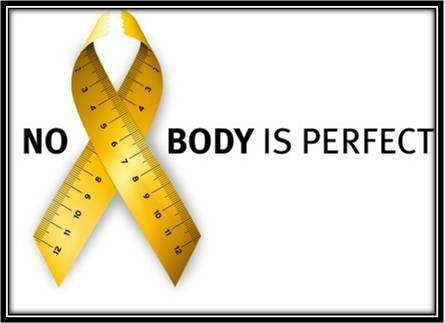 By understanding the psychology behind managing your weight, you will find a new respect for yourself and your body. 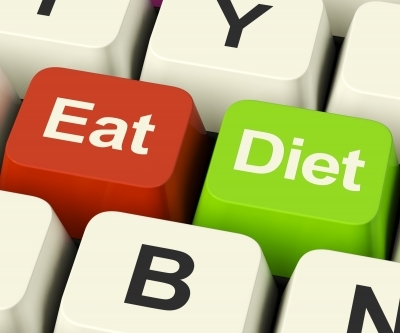 Have you had enough of Yo-Yo dieting....? Have you lost it all only to put it all back on...and some? Is it time to try something different...? Diets and slimming clubs work for some people............but only about about 20%. There are many advantages of group therapy and clients benefit from the opportunity to share their experience with people who have similar difficulties. 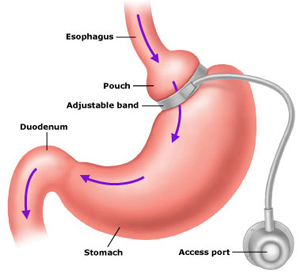 For those clients who wish to lose more than three stones, the virtual gastric band offers all the benefits of the real surgery without any of the risks! And what if you're worried about an eating disorder...?